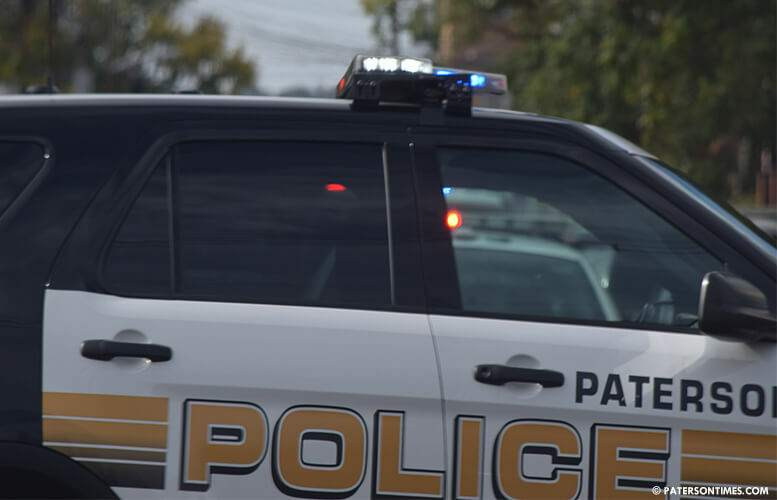 Three people were arrested during a raid at a home on East 31st Street for allegedly dealing drugs in presence of three children, according to police director Jerry Speziale. Speziale said the apartment was raided on Wednesday at about 7:12 p.m. He said police arrested three city residents — Marlay D. Parker, 24; Anthony Coley, 23; Priscilla A. Boland, 28 – on five drug charges. Police said Parker, Coley, and Boland lived on the second floor of 407 East 31st Street. Speziale said police received complaints from area residents the house was being used to deal drugs in the neighborhood. Parker’s two children and a nephew were discovered living in the apartment that had drug paraphernalia, 186 glassines of heroin, and 6 knotted bags of marijuana. $250 in cash was taken from Coley. Speziale said all three have been charged with child endangerment.